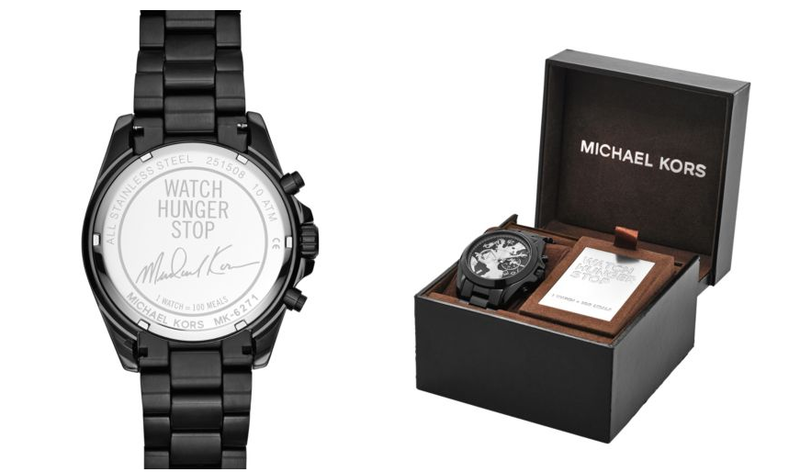 #WatchHungerStop is a joint effort between Michael Kors and the UN, for the third year. The goal is to end hunger in the world, and they chose to celebrate it October 16, World Food Day. To make this happen they’re using the iconic Bradshaw watch. 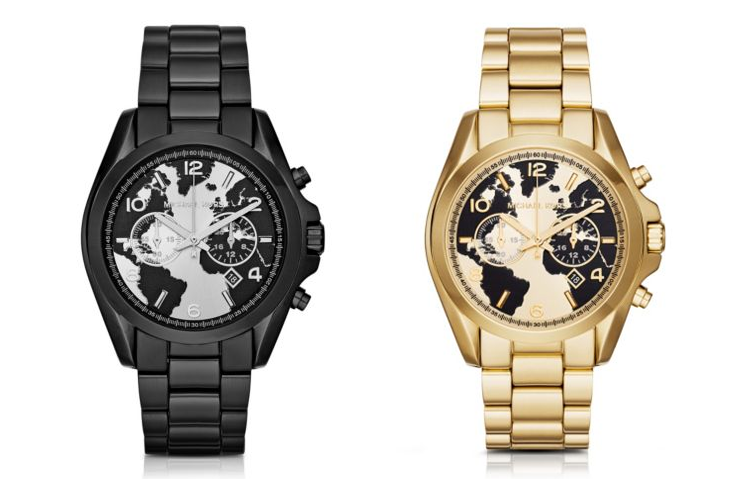 These watches are sold exclusively in Michael Kors stores and on www.michaelkors.com. These two new models below are part of their Watch Hunger Stop Collection. Their Bradshaw watch is designed in an oversized silhouette with a bold map-engraved face. For every watch sold, the World Food Programe will provide 100 meals for hungry children in need. You’ll be supporting a great cause and injecting your look with timeless style. Talk about a win-win. This year they will focus some of the attention on the Syrian refugees, which I thought was spot on. It’s amazing how all these people are traveling by foot seeking shelter in different countries around Europe, and this help is just what they need. I went to the store located at the Renaissance Mall in Aruba, and they showed me the new models, the Black and the Gold. Both are beautiful, but I was immediately drawn to the black one. 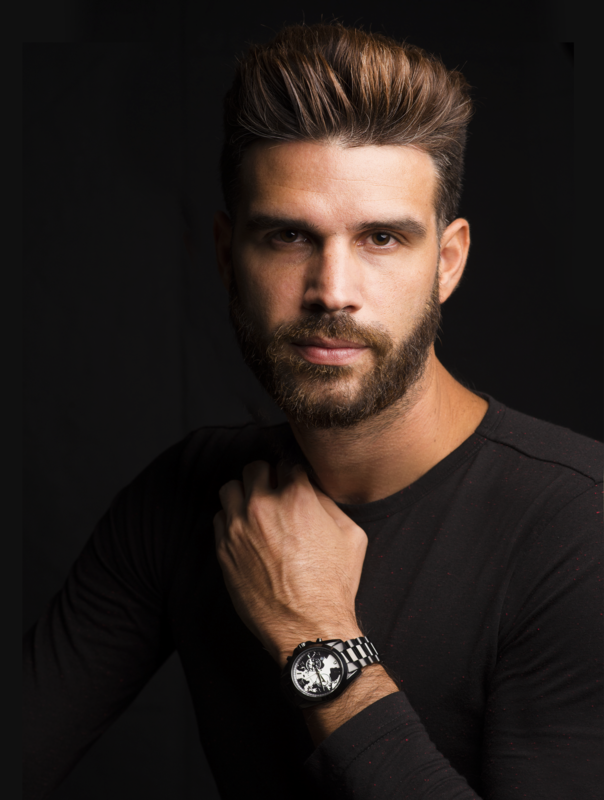 They are called oversized, but do not be scared by the name–they’re big, but they’re just the right size for men and they also look stylish on women’s wrists. They’re lightweight, the store takes care of adjusting the size of the wrist band, and it only takes 1 minute. The watch is made of stainless steal, is water resistant, and has a 2 year warranty. It is only available at Michael Kors stores and online. The exclusivity is always a plus.